This how-to guide can rid children and families off medications and detrimental foods - junk foods loaded with sugar, preservatives, dairy products, and trans- fattyacids - so that children and families can enjoy optimal health. 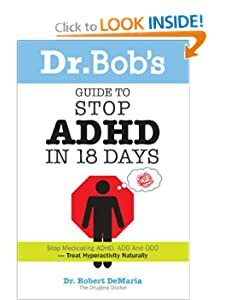 A Guide for Parents and Professionals. 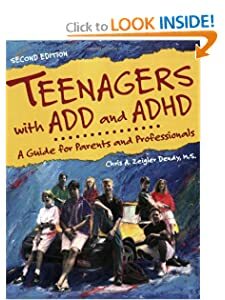 The newly updated and expanded guide to raising a teenager with an attention deficit disorder is more comprehensive than ever. Revolutionary Training Software System to Help with Brain Training and Attention Learning! If you have a child, or you are an adult confronting these issues, you can overcome them. Ideal for use, in the home. 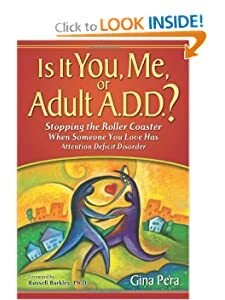 Stopping the Roller Coaster When Someone You Love Has Attention Deficit Disorder. 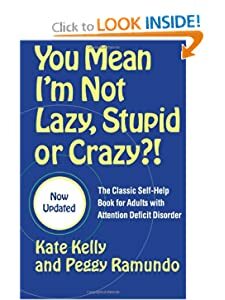 A comprehensive guide to recognizing the behaviors where you least expect them (on the road and in the bedroom, for example) and developing compassion for couples wrestling with unrecognized ADHD symptoms.